The Boredom Awareness Campaign was a eight minute verbal presentation for Krumblekin Cookies. 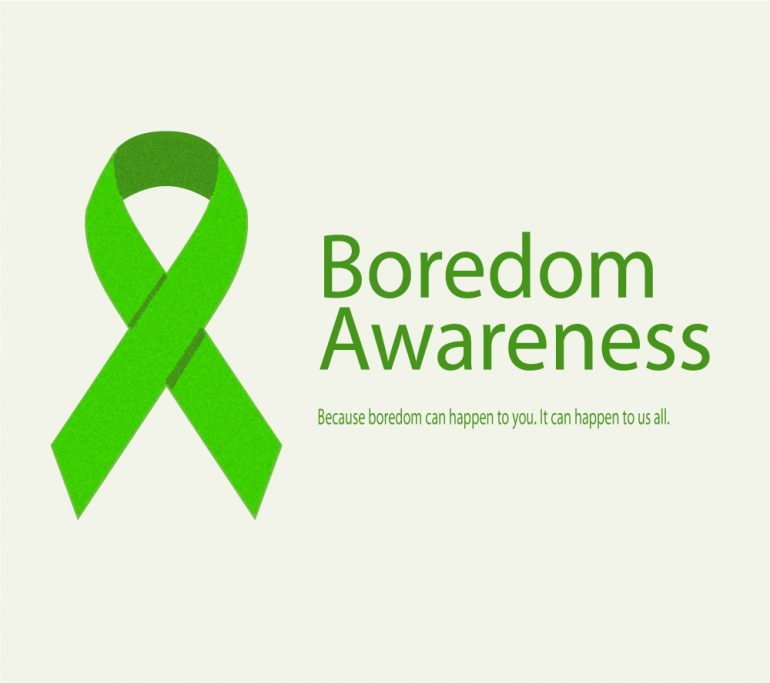 The presentation covered the dangers of boredom, the different threat levels (Celery, Lettuce, Broccoli and Spinach) and how to combat boredom in any number of situations. True Northe conceptualized and wrote the entire presentation for Kurmblekin Cookies, as part of a branding campaign. To read the entire campaign, please visit Krumblekin Cookies.